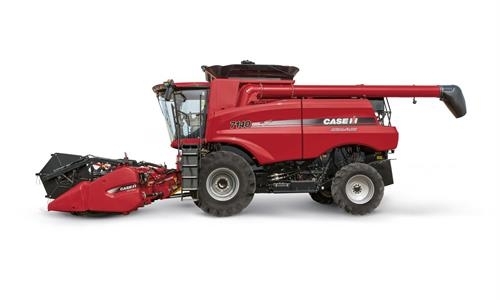 Case IH Axial-Flow® 140 series combines are designed to meet the requirements of today's demanding customers' mid-sized arable operations. 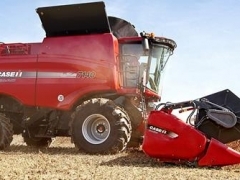 From professional farms to contract businesses and machinery syndicates, we have a machine to suit you all. 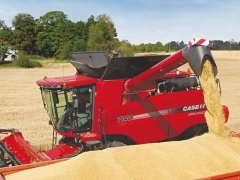 Significant feature improvements of the new models include increased horsepower to Stage IV standards, increased performance, enhanced rotor design optimised for European threshing conditions in all crops – for gentle threshing and high throughput. 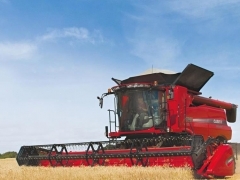 Combines from the Case IH Axial-Flow® 140 series are designed to meet the requirements of todays demanding customers mid-sized arable operations. 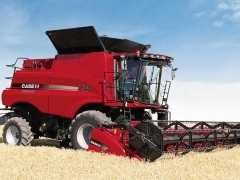 From professional farms to contract businesses and machinery syndicates we have a machine to suit you all. 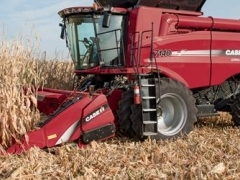 Significant feature improvements of the new models include increased horsepower to Stage IV standards, increased performance, enhanced rotor design optimised for European threshing conditions in all crops – for gentle threshing and high throughput.